There are few beaches in southern Spain that we can say with no doubt they are pristine beaches. 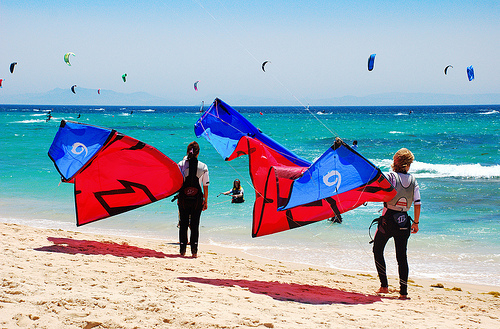 One of them is Valdevaqueros beach in Tarifa, a small town located in the province of Cádiz in Andalusia. 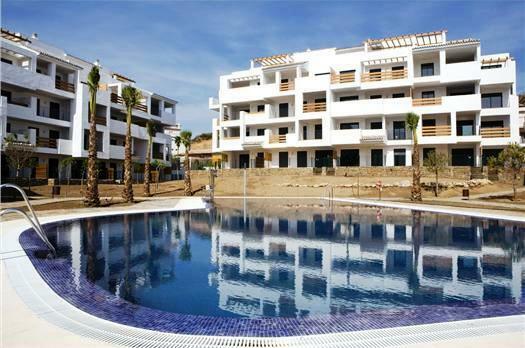 Valdevaqueros beach can offers you two possibilities enjoyment and a nice place for living in a future. When we are talked about Southern Spain we just think of Malaga and its “Costa del Sol”. But outside this portion of land, there are others attractive cities in the West or East side. Puerto de Santa María is one of the main cities of Cadiz. It shares the harbor with other cities and together is the perfect environment for not only vacation but living there. In front of Gibraltar in south of Cádiz there is an attractive city called Algeciras. 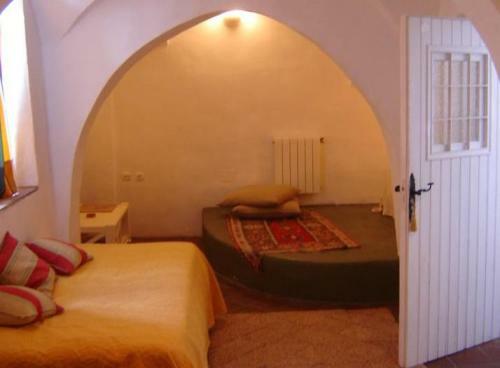 There, you can find new projects of buildings with many options in numbers of bedrooms. Algeciras is the largest city on the Bay of Gibraltar, with nice weather all year round, diversity of amusement places to visit including its port, and the opportunity to live there in the “Parque del Estrecho” building. 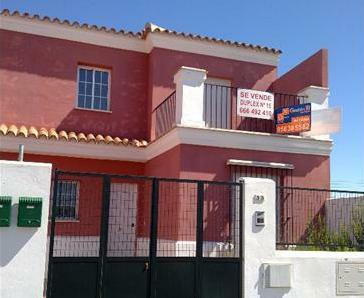 Once again the weather can be our ally if you really think to buy a house in Southern Spain. As the temperature in all the cities get its lower value amongst the winter, you can take advantage of it. Let’s analyze your chances. Mike Hurley: Nicely written! I would say that a lot of peoples are not aware that log cabins is one of the best way to meet our requirements for resident and commercial buildings. Wooden houses are really effective and worth living. I remember my stay with grandparents in the log cabins and love them so much. Thanks for writing such a good post. istanbul tours: Very pleased to report our top notch experience with Spain tours. We had to scamble to find a tour to Spain on New Years Eve when our original tour operator cancelled trip. We then found www.privatetoursinistanbul.com online. They were very responsive in emails to arrange a substitute plan for us to have a private guide/driver who picked us up at our hotel, gave us a brief overview of Madrid as we drove to Spain, and then an excellent tour of Toledo. He made several stops with us, tailored to our interests, took us to a few spots typical tour bus would not go to. Excellent and less expensive than some our private tours we and our hotel concierge had found. he city of Sanlucar de Barrameda allows you to meet beautiful places with nature, of fauna and flora. Maybe, if you need to stay longer than you expected to study the natural spaces around then you will need to rent an apartment. 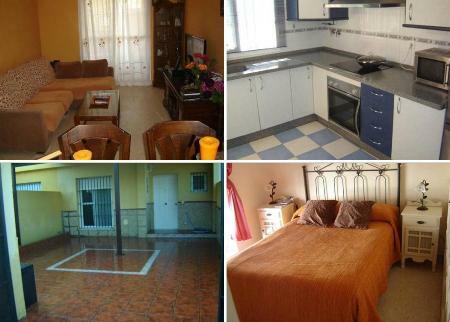 But if came in a large group it is advisable to get a house or duplex to live comfortable enough in Sanlucar de Barrameda, Cadiz – Andalusia. Sonam: Hello! I've been visiting your blog for the last coulpe of months and I have to say that I love your video diaries! I lived in Berlin for a year a few years back and miss it everyday. Watching your videos brings me back to the city I love so much! Thanks for sharing with us!